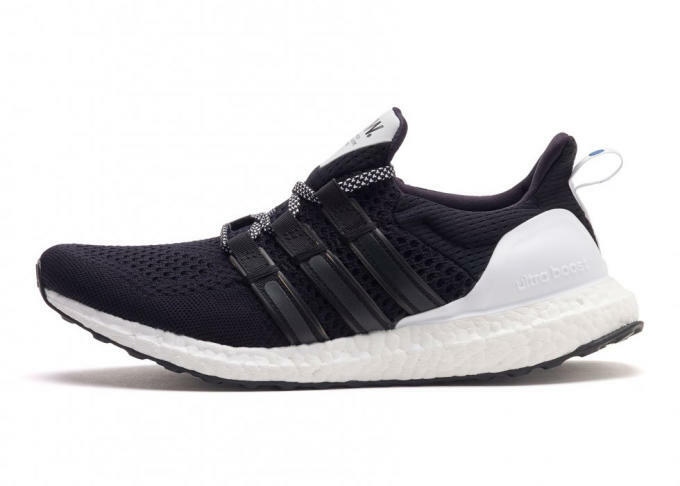 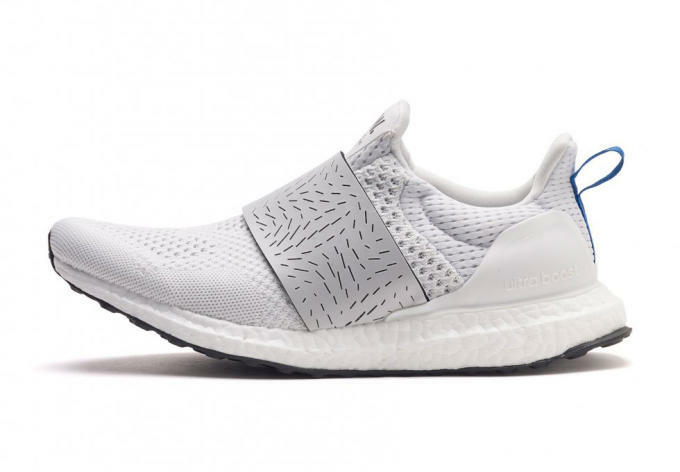 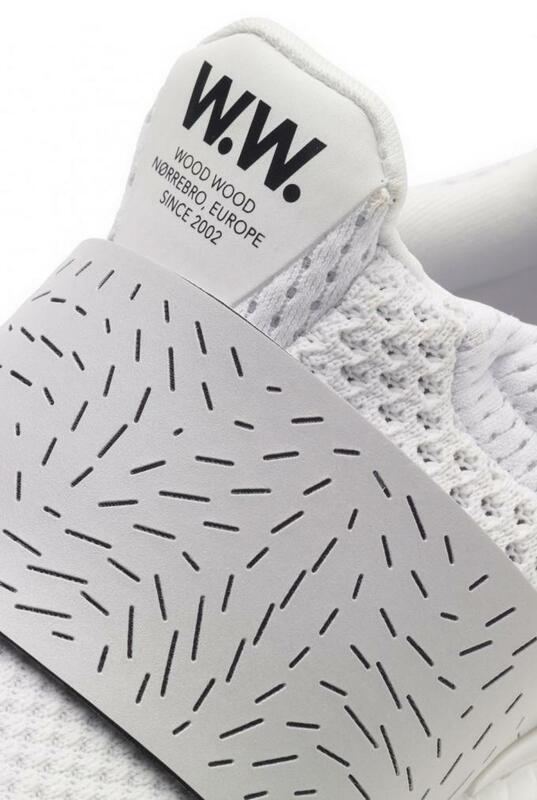 The adidas Ultra Boost collaborations don&apos;t appear to be slowing down anytime soon, as Copenhagen&apos;s Wood Wood has officially unveiled its take on our no. 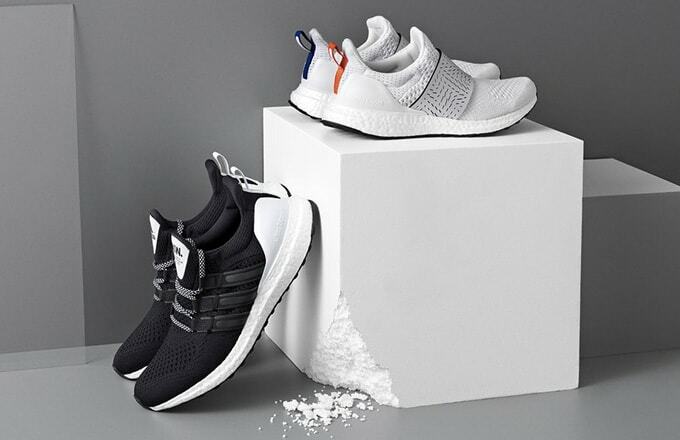 1 sneaker of 2015. 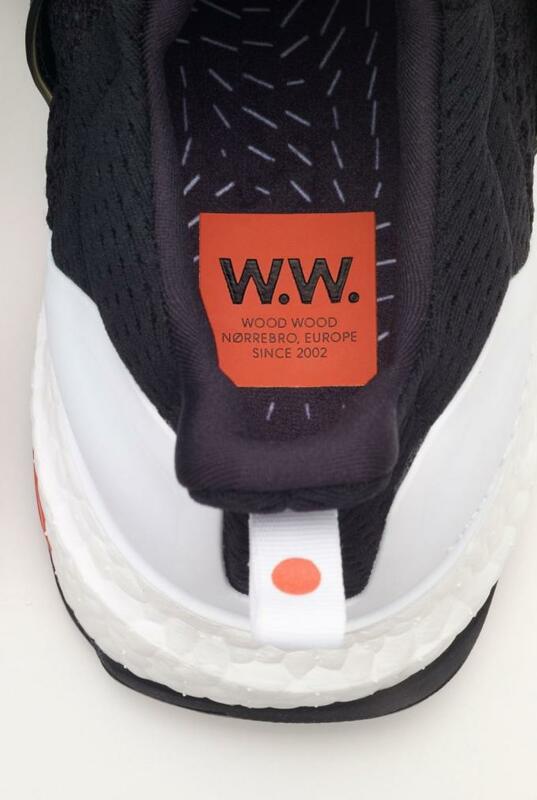 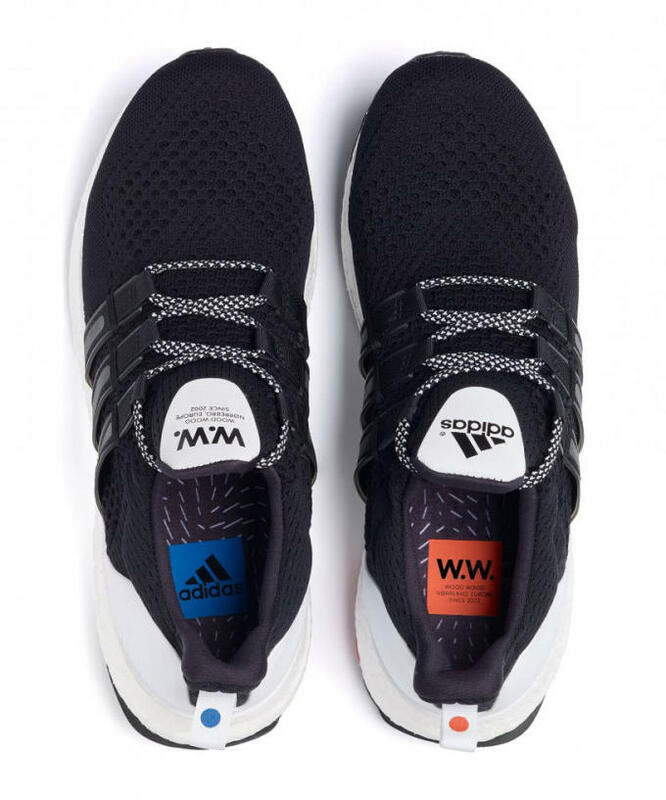 Following collabs from the likes of Hypebeast and Sneakersnstuff, Wood Wood is taking a different approach to the Ultra Boost by offering up two styles: a black-based version for men, and a laceless white pair for women, both of which are said to be inspired by Wood Wood&apos;s interest in astrophysics. 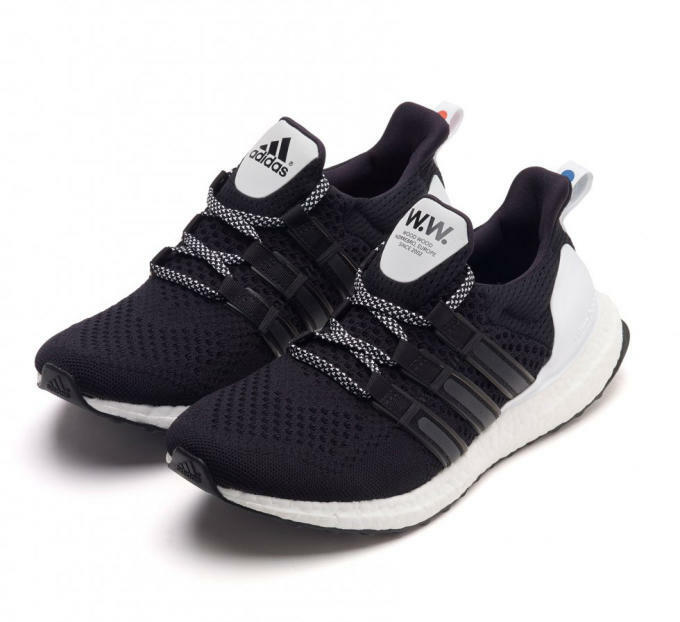 Each sneaker is tweaked with subtle yet noticeable updates, with the men&apos;s pair getting an updated EQT-esque cage and new laces, while the women&apos;s style ditches laces altogether in favor of a supportive strap. 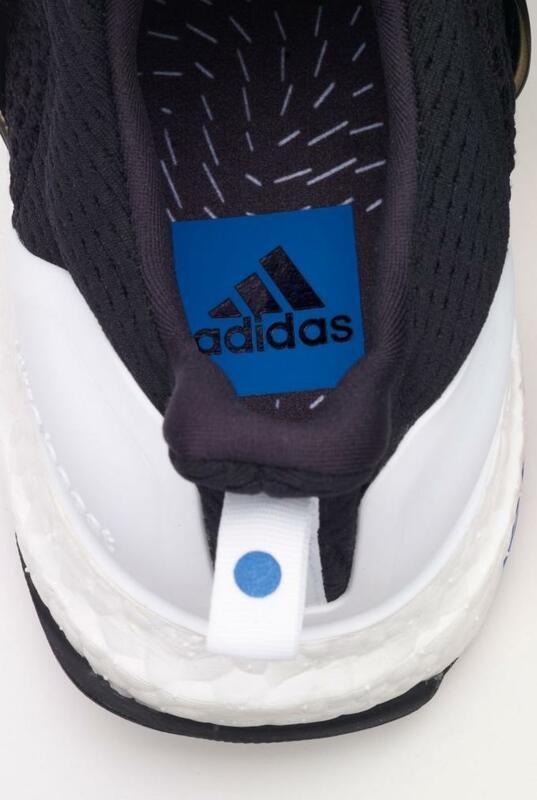 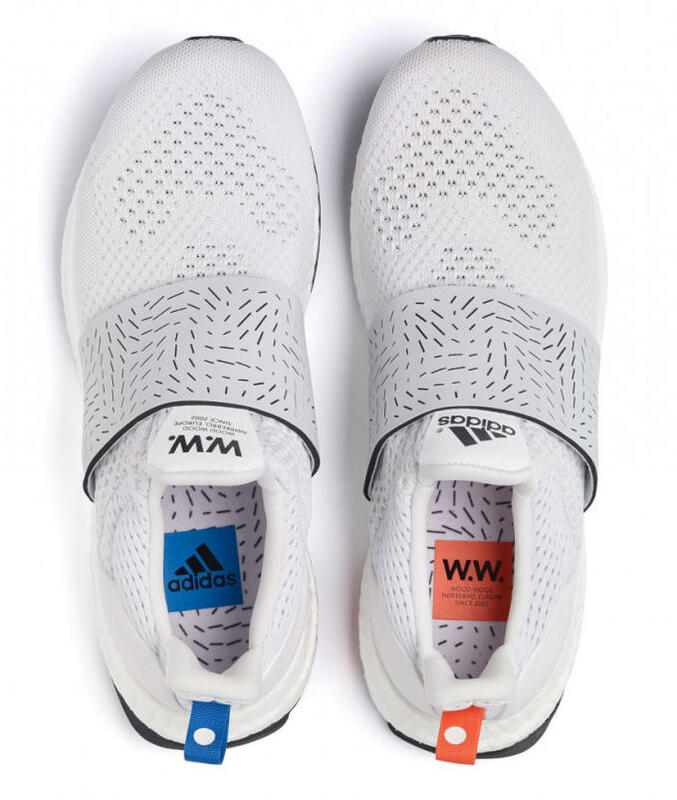 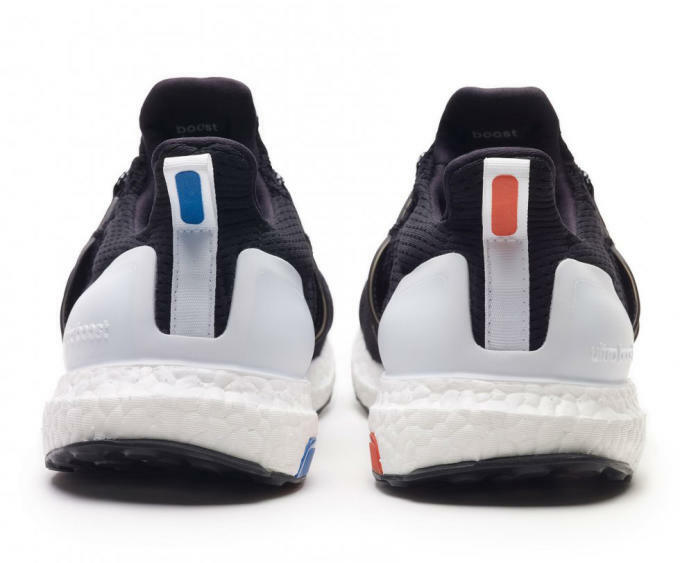 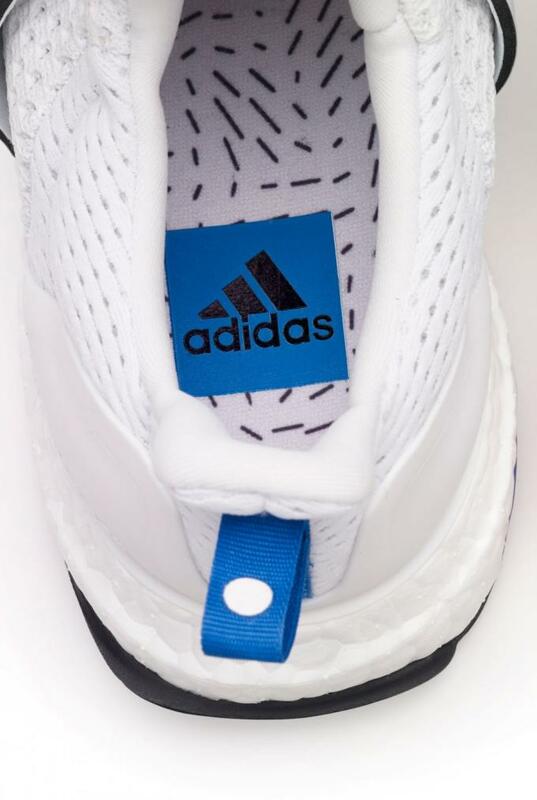 Both pairs are then tagged with mismatching heel tabs and insoles — blue on the left shoe, red on the right — ensuring that these will stand out amongst the general release Ultra Boosts. 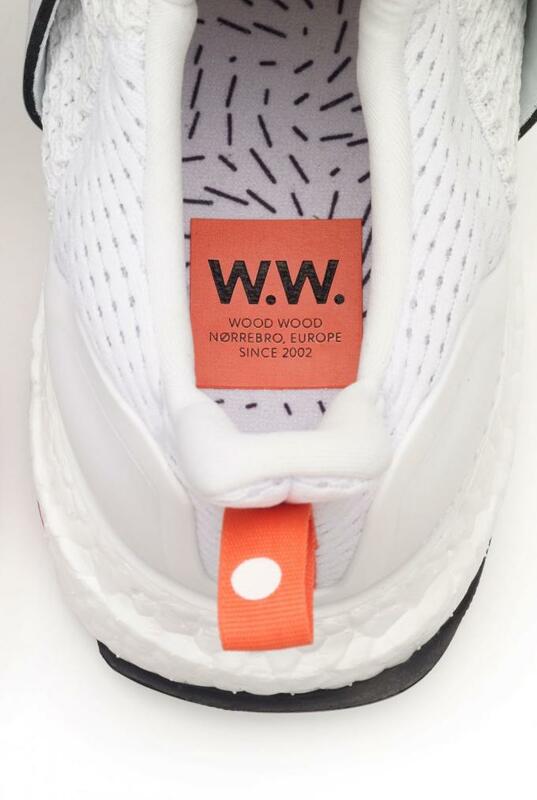 Take a closer look below and expect this collaboration to arrive exclusively at Wood Wood in store and online beginning February 20. 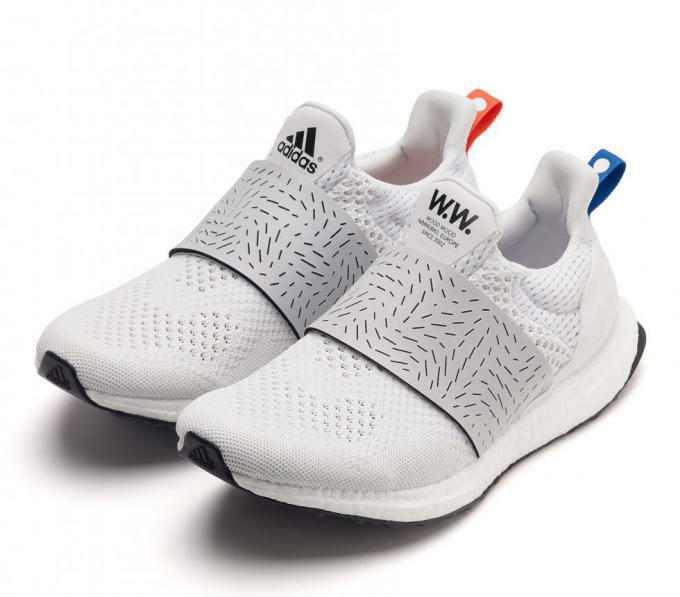 A global release will follow at select adidas Consortium retailers including End on February 27.